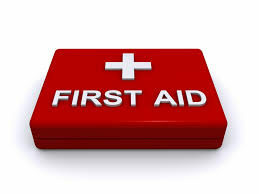 This essential one-day course covers all the usual first aid subjects, but from a boating perspective. It is aimed at anyone who goes afloat, whether on inland waters, rivers, estuaries or on cross channel passages. It fulfils the requirements for Professional skippers of small craft working within 60 miles of a safe haven. This course is run to a syllabus approved by the RYA and is tailored towards the skills necessary when sailing.